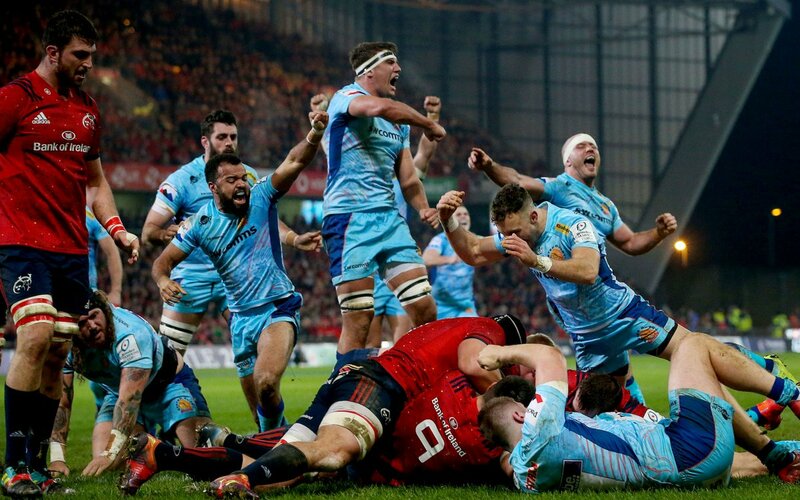 CJ Stander has made 20 good tackles so far this game. 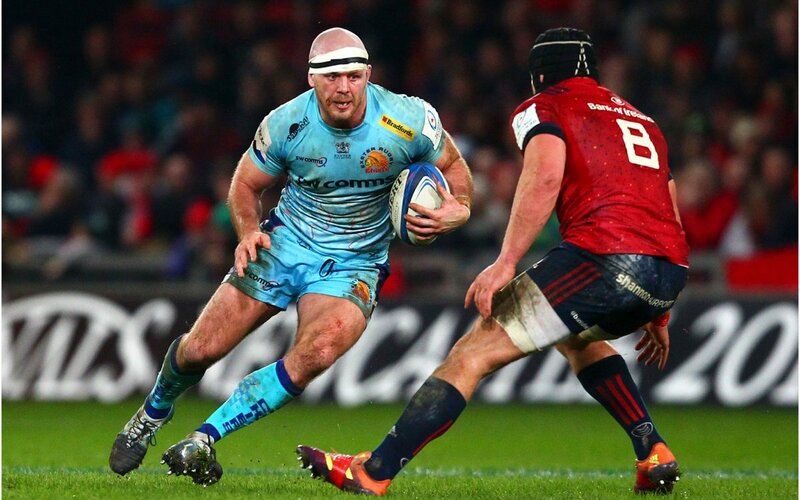 Munster decide to make a substitution, with Rhys Marshall getting some game time. 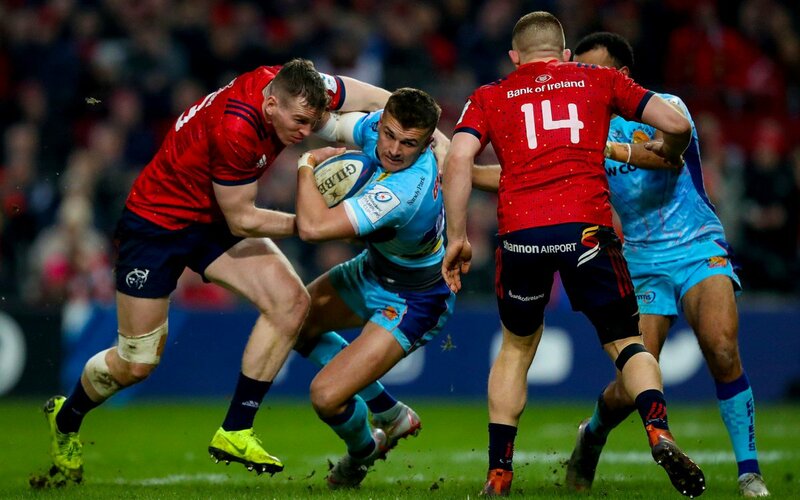 Munster decide to make a substitution, with Niall Scannell being replaced. 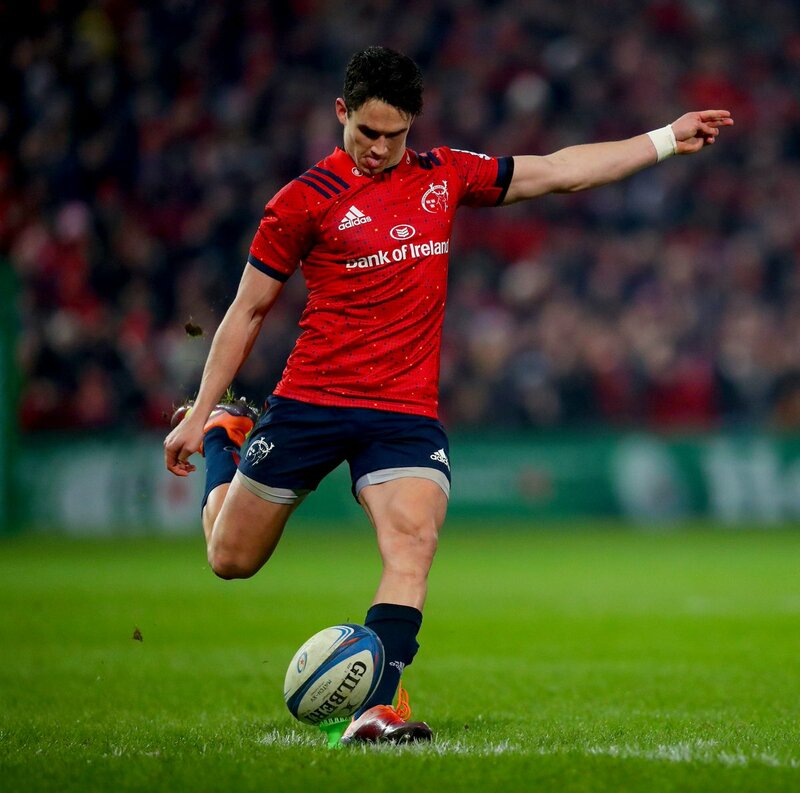 Joey Carbery makes no mistake with that penalty goal attempt. Exeter make a substitution with Greg Holmes coming on. 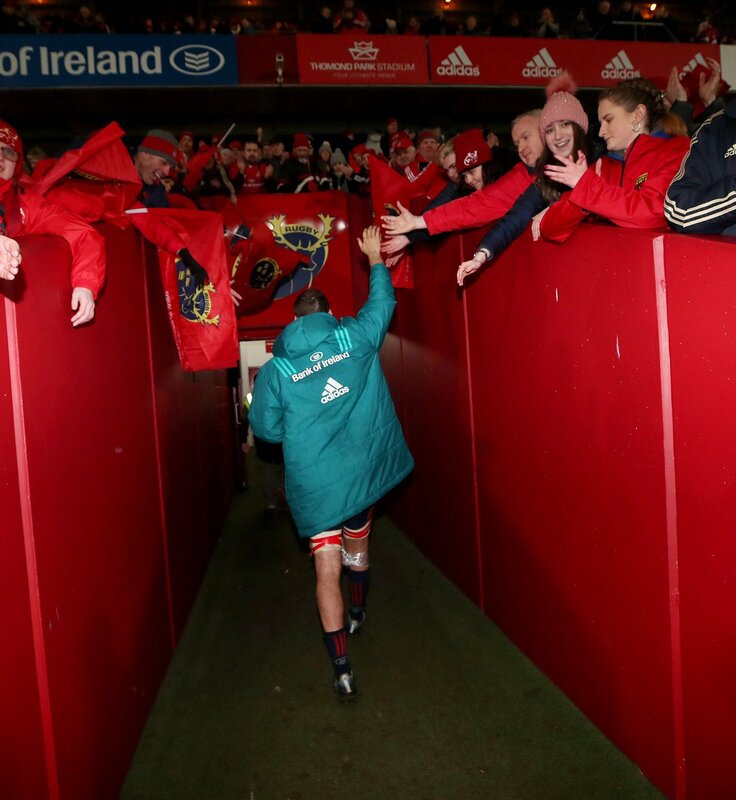 Munster sub Billy Holland comes onto the field. 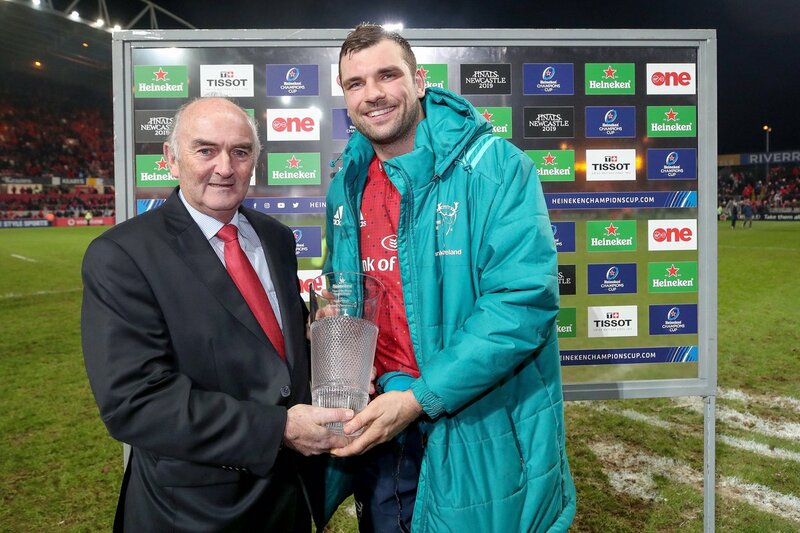 Tadhg Beirne departs for Munster. Munster decide to make a substitution, with Dan Goggin getting some game time. 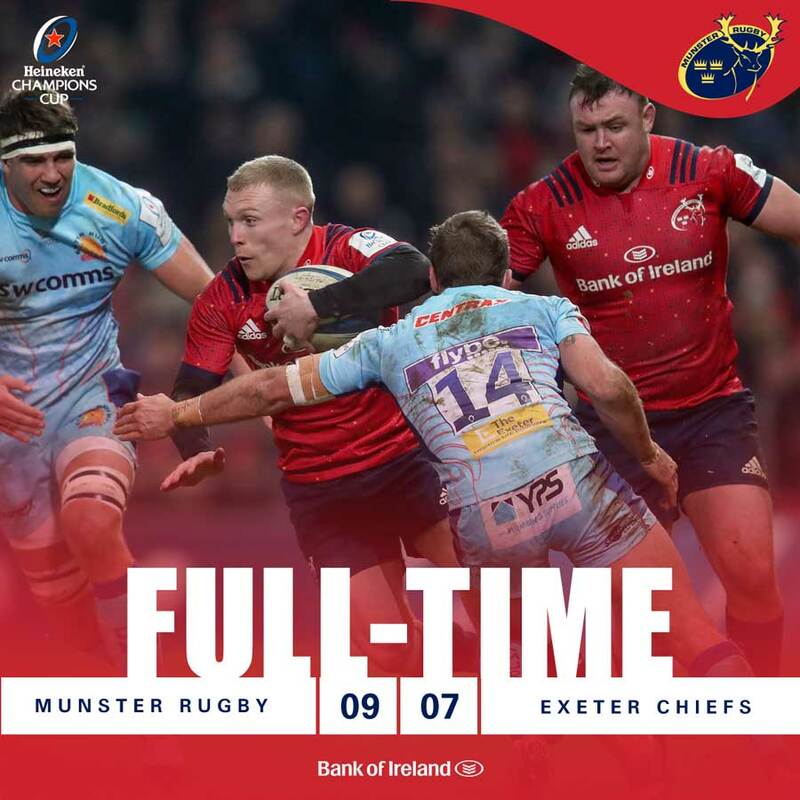 Munster decide to make a substitution, with Rory Scannell being replaced. Munster make a substitution with Stephen Archer coming on. Munster make a substitution with John Ryan coming off. The defensive line has been broken as Keith Earls goes through the gap. Joey Carbery has kicked a penalty goal. 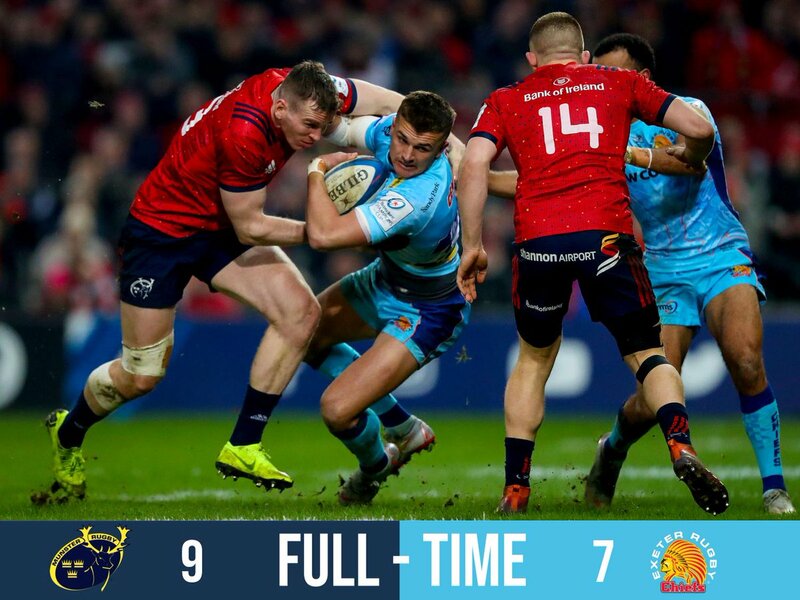 👏🏽 Thanks to @ExeterChiefs and the incredible support from 🔴and 🔵 @thomondstadium tonight. 77 | Carbery kicks into the corner but Exeter take a quick lineout and try to run from deep. 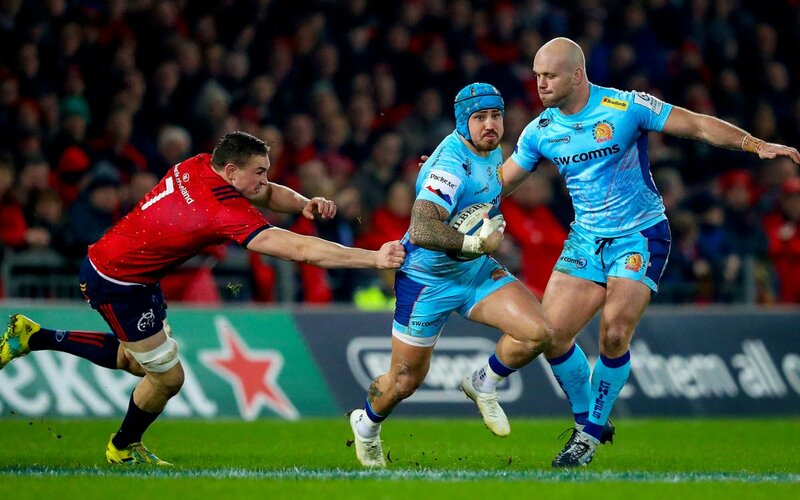 71 | Peter O'Mahony is impeded as he takes the lineout and we have the penalty. 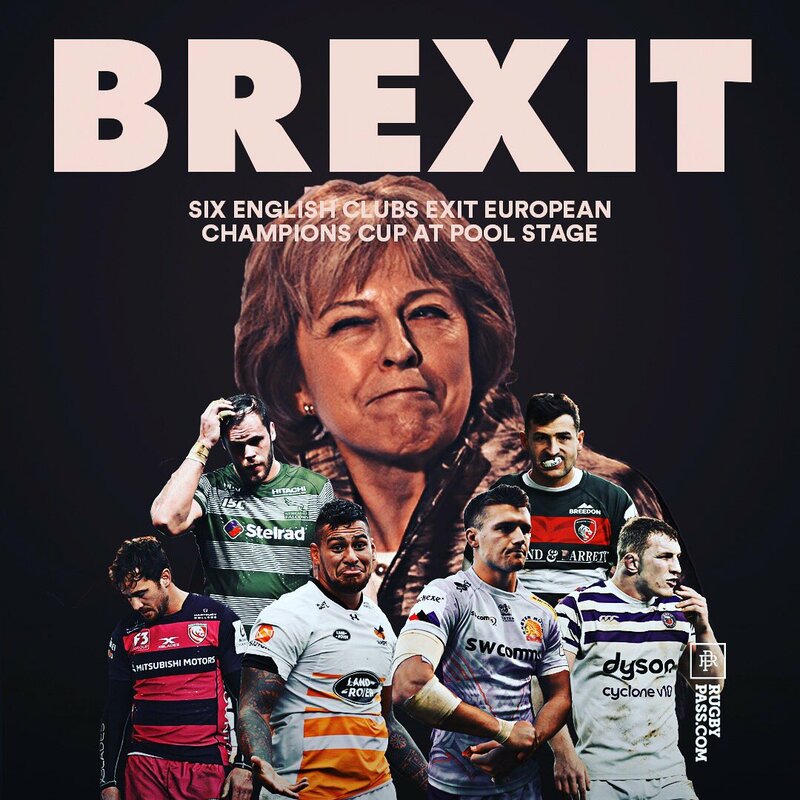 RT @C4Sport: "There's no magic way to win this game - it's about doing that hard work"
58 | Another spell of kick-tennis ends with an Exeter lineout on our 10-metre line.